You might have heard that ETFs can be a good way to ensure diversification among your investments, but what even is an ‘exchange-traded fund’, and how do you know if it’s right for you? In a nutshell, an ETF is a basket of multiple assets bundled together in one fund. Such bonds or stocks track the performance of a particular index or asset, such as gold, the US dollar, government bonds, commodity futures etc. The most common form of ETF, passive ETFs, are not designed to attempt to outperform the market, but instead will go up or down in value dependent on the index they’re tracking. In this way, if you’ve ever traded a single stock, purchasing or selling an ETF will be familiar to you. However, unlike in the buying of individual shares, investors in ETFs do not own the assets in the fund. Instead, they own a share of the fund’s performance, which is dictated by the assets. As such, the performance of the assets directs the overall performance of the fund. Any dividends or payouts that come from the ETFs assets are divided out between the fund’s investors. As well as this, the trading of ETFs on major stock exchanges means that, like an average stock, you can profit from the capital gains delivered when the fund is traded. As we’ve heard all too many times, a properly diversified portfolio encompasses multiple asset types, not just multiple industries. Funds offer a means of exposure to a multitude of assets, most often as selected and grouped by an investment expert. Therefore, a well-curated ETF will encompass a range of assets that operate counter-cyclically to one another, ensuring that when one falls another is profiting. This means an ETF investor is less likely to experience the significant losses sole exposure to individual stocks and bonds can sometimes result in. This is because the fluctuating price of a single asset cannot pull down a single fund or yield incredible profits. The other major benefit of an ETF is that it has the same liquidity as a common stock or bond. This sets it apart from a mutual fund, as the fund can be traded on an exchange in real time, with real-time prices. Lastly, ETFs can often be cost-effective investment types as they typically do not need a fund manager. This is due to them tracking an index, not trying to beat it, and means they can sometimes be more than half the cost of other investment types that charge fund manager commissions or trading fees. “They often say that ETFs and SMSFs are a match made in heaven as both are, in many ways, designed to reach the same goals,” Ilan Israelstam, head of strategy at BetaShares, told Nest Egg. He offered a few helpful tips for SMSF members looking to diversify their exposure through ETFs. Mr Israelstam said it is important at the beginning of your ETF journey to limit your scope to a particular sector or index, so that you can better assess the funds on offer. He urged SMSF members to look for fund managers or groups that are established and have proven success in operating ETFs. Before signing on the dotted line, Mr Israelstam asserted the need for SMSF members to fully understand the methodology behind an ETF. Does it simply track an index, or is there more to it? As well as checking the fees associated with the ETF, he said interested investors should investigate whether the fund has any other, less apparent costs. This could be in the form of a bid and ask spread, which is essentially the difference in price between the buy and sell of an asset on the market. He recommends SMSF members thoroughly check to make sure such costs aren’t excessive. 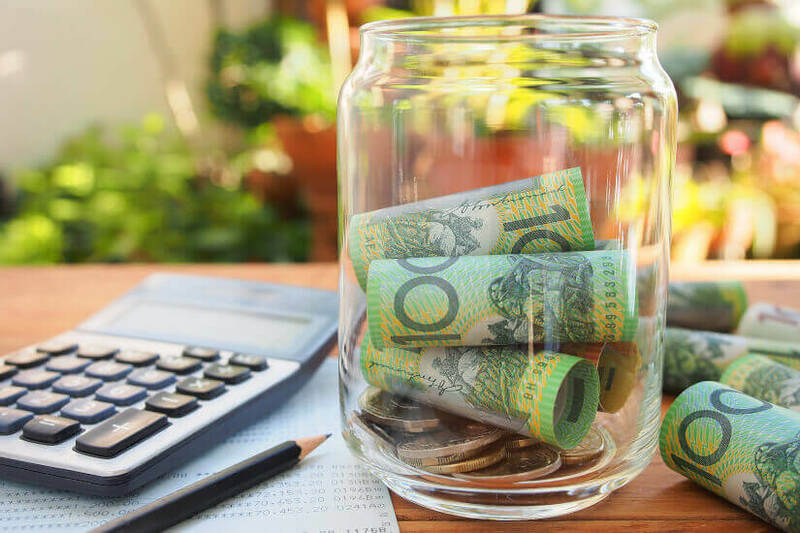 According to Mr Israelstam, there are a number of ETFs that are actually designed for SMSF members and are particularly focused on delivering income through dividends and franking credits.